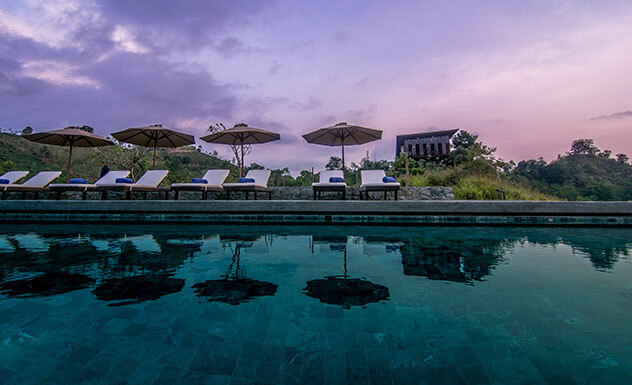 Surrounded by verdant mountains in Digana, an hour from Kandy, Santani is the latest wellness resort in Sri Lanka that promises to pamper the mind, body and soul. 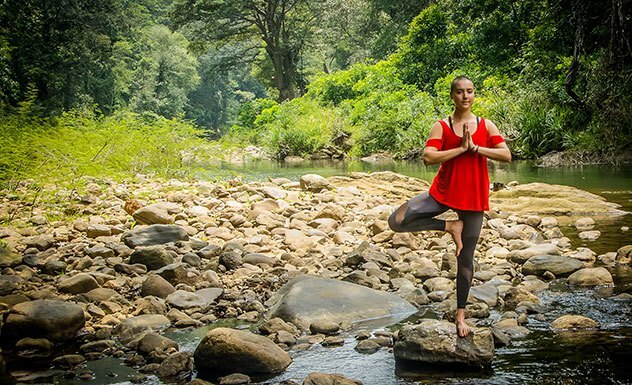 Influenced by holistic wellness, Santani is the perfect place to take a break from the hustle and bustle of day-to-day life and reconnect with nature. 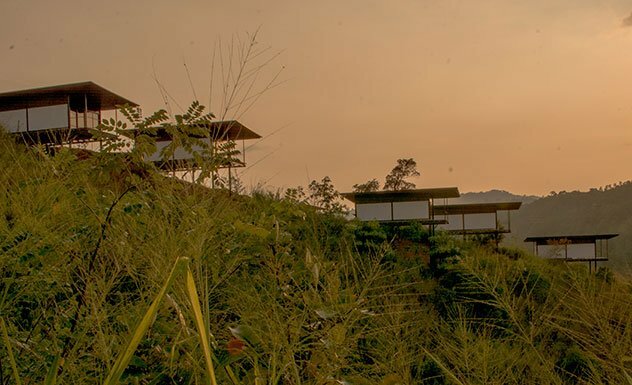 The resort’s minimalist architecture affirms Santani’s philosophy of connecting with the simple things in life. 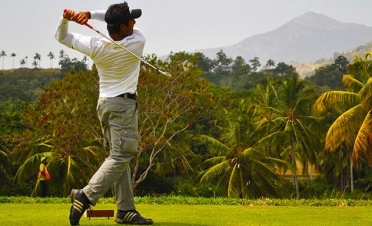 Santani is scattered across 48 acres of lush green vegetation with the Knuckles and Hunnasigiriya mountain ranges towering at a distance. 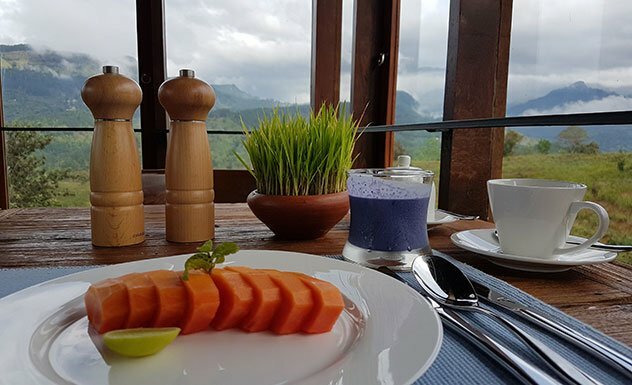 The resort’s main living area and restaurant is located on a two-story glass building on a hillock offering a spectacular 360 degree view of the surrounding. 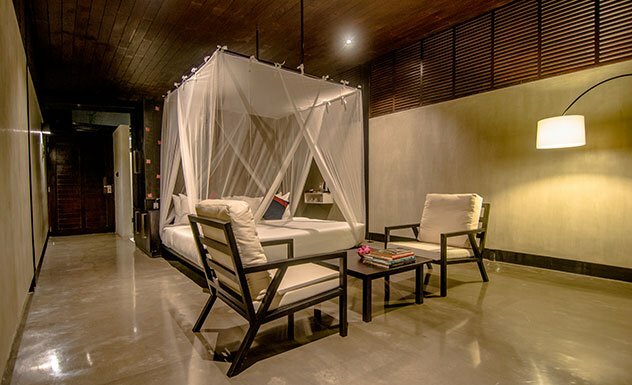 Referred to as Ambalamas after the traditional Sri Lankan word for overnight abodes, Santani has 16 stand-alone chalets and two additional rooms housed in a villa. 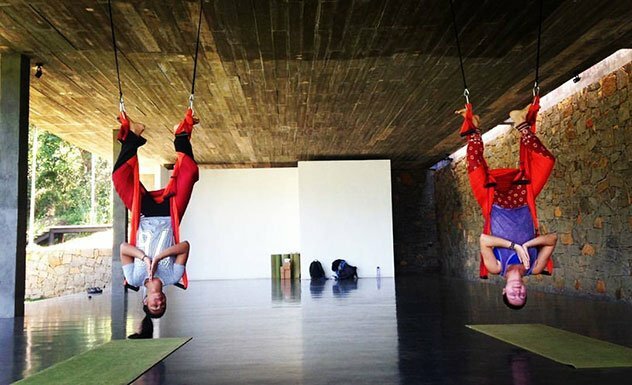 As Santani focuses on wellness for both body and mind and such, they do not have televisions in the rooms. Wi-Fi is available on demand. 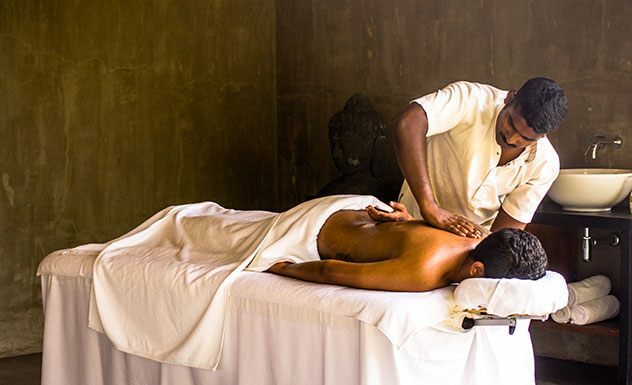 The resort has a resident ayurvedic doctor, who guests can consult for specialized ayurvedic treatments such as detox, stress relieving and slimming, among others. The 16 chalets are built on stilts to minimize the impact on the environment and are well-appointed with a king-sized bed or twin beds, chairs, a wardrobe, balcony and an ensuite bathroom with h/w shower. 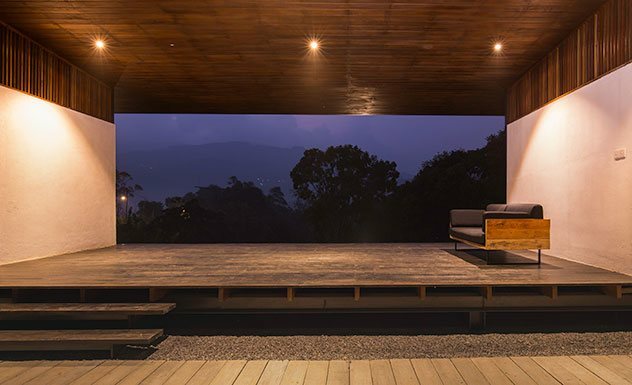 Each balcony is designed to afford a stunning view of the mountains to encourage guests to engage in meditation. Located in a separate area, this villa has two bedrooms overlooking the adjoining paddy field and feature king-sized beds. 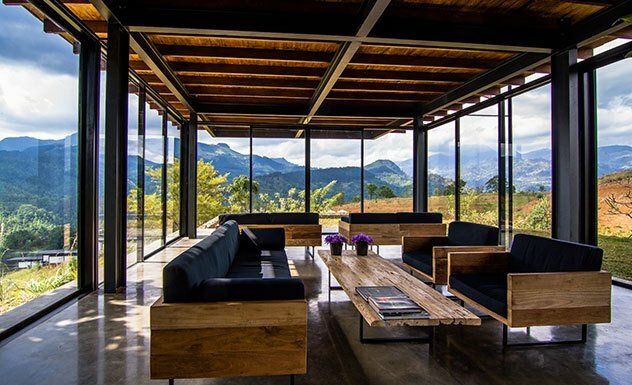 These rooms are connected by a common living area and are ideal for families or friends traveling together. The culinary team at Santani takes pride in serving some of the finest food in this part of the island. 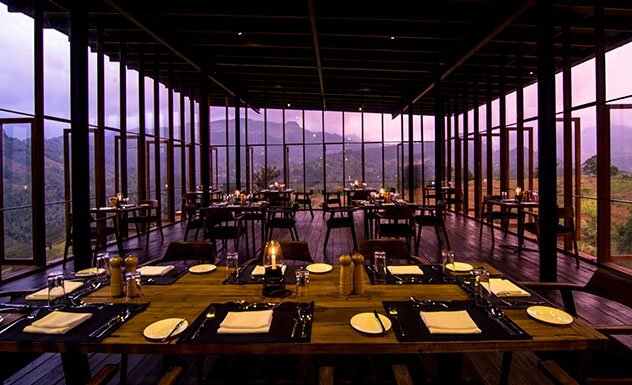 Their menu consists of Western, Sri Lankan and fusion dishes, all prepared using fresh local produce. They also cater to special dietary requests. Santani only welcomes kids above the age of 12 years.